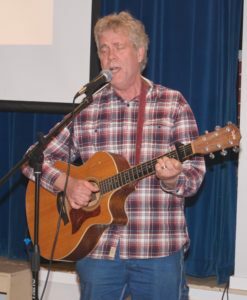 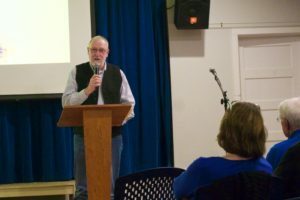 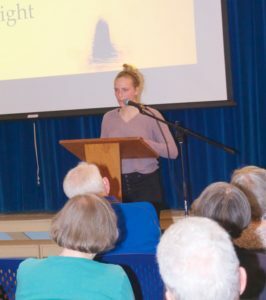 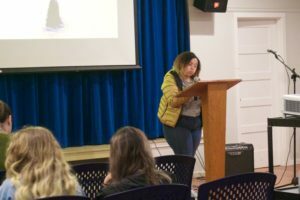 The 2019 Island Poetry Night was held on Saturday, March 16th, at the Anderson Island Community Club. 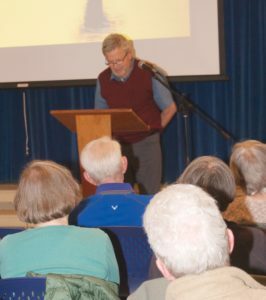 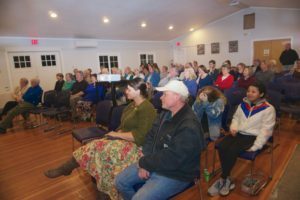 We had another great crowd of approximately 55-60 people in attendance who heard and saw presentations of poetry, prose, music and photography. 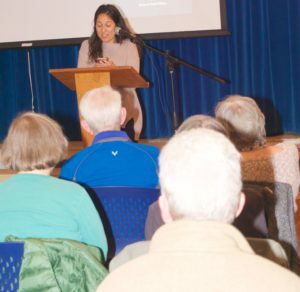 There were 18 people who calmed their nerves and performed their craft in front of the audience.